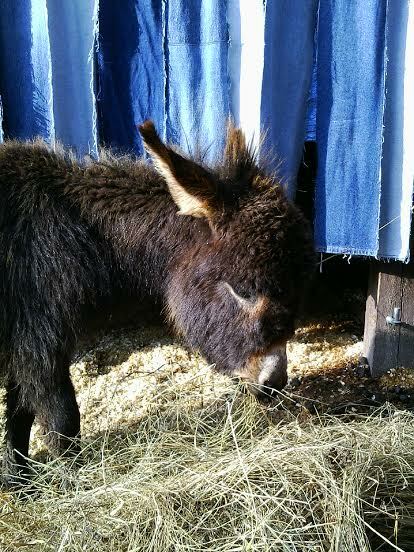 See… we went shopping for a mini cow (Lilly) for Anthony and Jill fell in love with a baby mini donkey. She claims the donkey mama asked her to take her baby but I’m not so sure. 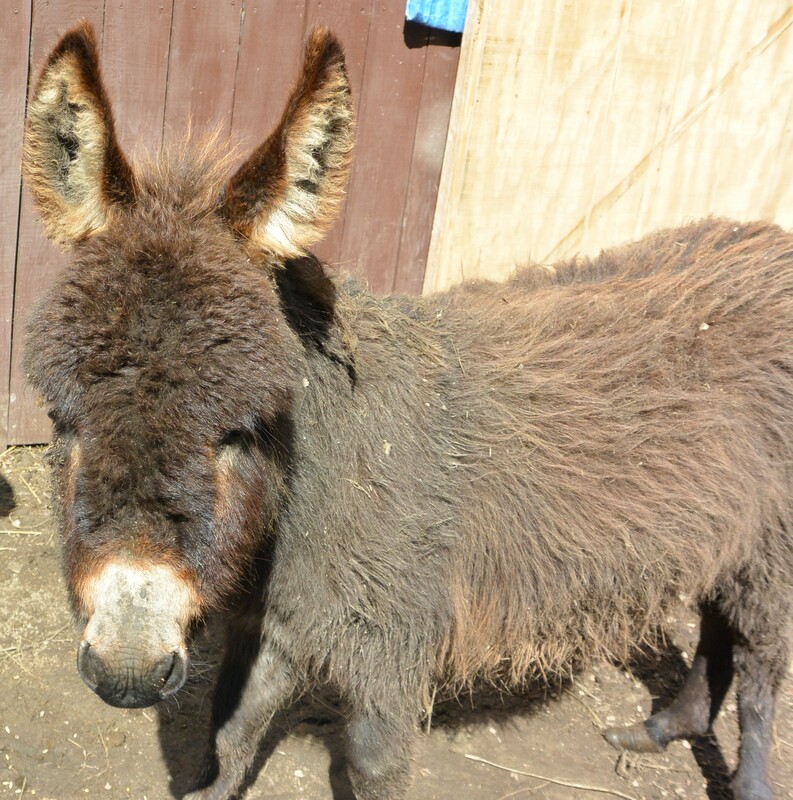 Can Jill really speak donkey? Going to these other farms is tricky business. We were lucky to get out of there with just a mini cow, baby donkey and two goats!! 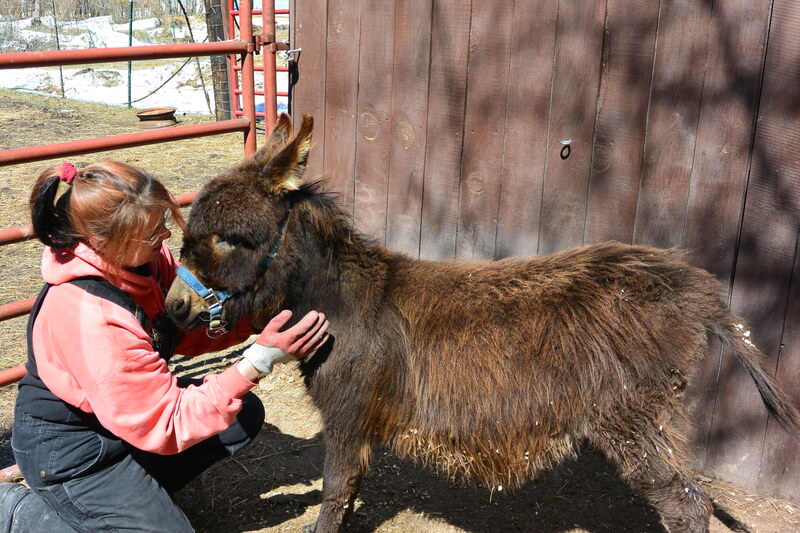 There was also a pony Ashley has her eye on…..
Poppy was born in a petting zoo and LOVES people! She can’t wait to meet everyone!